If you're the kind of person who loves hosting parties where guests watch the Oscars, the Super Bowl, or the latest sitcom, putting the time and effort into creating a cozy media room or theater in your Shakopee, MN home could be a good investment. 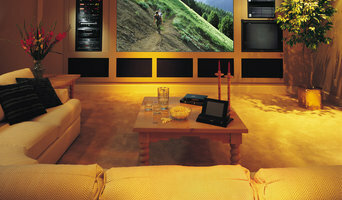 But unless you're a wiring and surround-sound guru, figuring out the technical issues can get a little messy. That's where a home media designer comes in. Find a home media designer on Houzz. 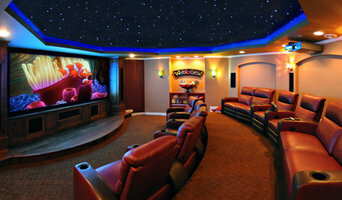 Narrow your search in the Professionals section of the website to Shakopee, MN home media designers. You can also look through Shakopee, MN photos by style to find a room you like, then contact the professional who designed it.